The Ox Cart Trail went through the middle of what is now Marshall Terrace Park, named for the man who surveyed the area. The trail passed through the middle of Marshall Terrace Park between the Mississippi River and Marshall Street. 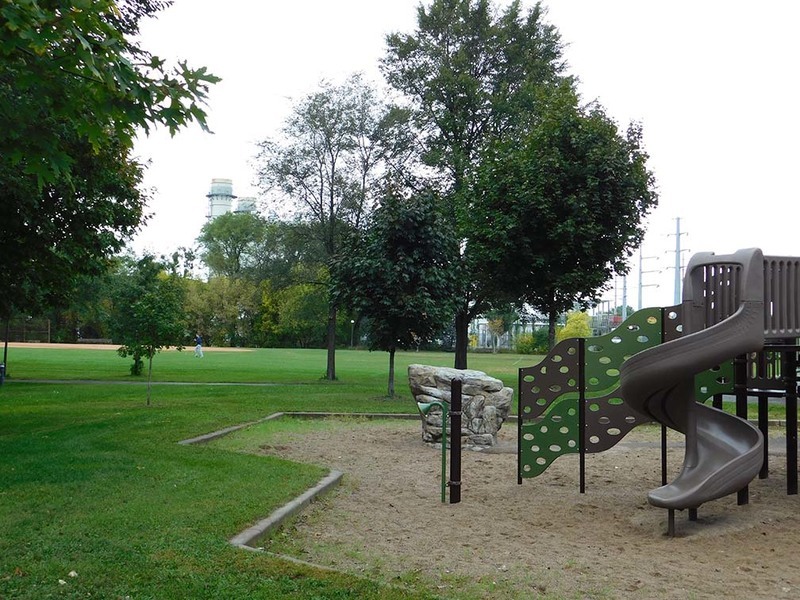 The park is named for William R. Marshall, an early settler and land surveyor who platted much of the land in this neighborhood and south to St. Anthony. He served as governor from 1866 to 1870. By the end of the 1880s, the railroad had long since supplanted the Ox Cart Trail, and the land above St. Anthony Falls was built up with rooming houses, saloons and industries, including a pottery just upriver of where Gluek Park is now. A ferry operated just downriver of Gluek Park, at the foot of what was then Ferry Street, from 1856 to 1877. Many Métis people settled in French-Canadian communities, like those established by Pierre Bottineau in Red Lake Falls, by Benjamin Gervais in Little Canada, and by both men in Maple Grove. Others moved north and west to follow the fur trade. Some settled in what is now the Twin Cities. 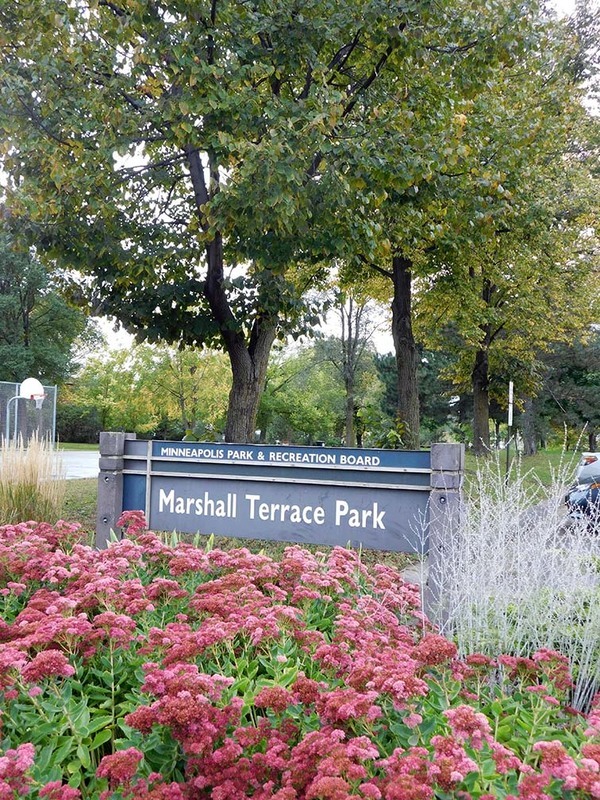 Marshall Terrace Park is public land. 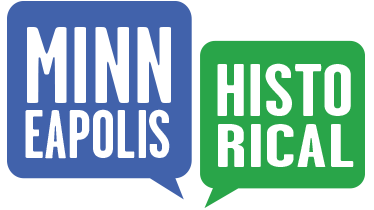 , “Marshall Terrace Park,” Minneapolis Historical, accessed April 20, 2019, http://minneapolishistorical.org/items/show/150.